Bill Schindler is not your traditional anthropologist. 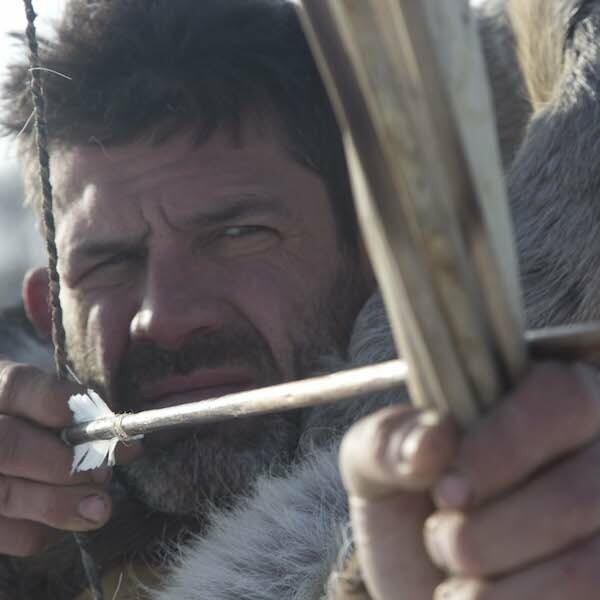 Specializing in primitive technology and experimental archeology at Washington College in Chestertown, Maryland where he is associate professor, he uses a teaching approach that he calls “soul authorship” to immerse students in experiences that teach them first-hand about primitive technologies and ways of life practiced by our prehistoric ancestors. Two years ago, he gained a unique first-hand perspective into the lives of our ancestors by literally “living” the 10 most important prehistoric time periods over the past 2.5 million years during his work on the National Geographic Show, The Great Human Race. By using his skills to replicate and use the tools specific to each time period to survive, he recreated what their lives were like in Africa, the Middle East, Asia, and North America. Today, he applies prehistoric-focused approaches in experimental archeology to address a major issue facing humans today: diet. By reconnecting with the food of our ancient ancestors, Bill believes that we can find solutions to building a more sustainable, healthful food systems. In this quest, Bill, who holds a Ph.D. from Temple University, completed a year-long research endeavor, The Food Evolutions Project, through which he and his family travelled the world working with indigenous groups, traditional societies, and Michelin Star chefs. Most recently, he just launched the Eastern Shore Food Lab at Washington College, a center dedicated to using experimental archaeology, archeology, anthropology, and modern culinary arts to empower the public to reconnect with their food, take control of what they eat, and learn to eat like humans again!